Superstar Rapper Returns With His Strongest Move Yet. 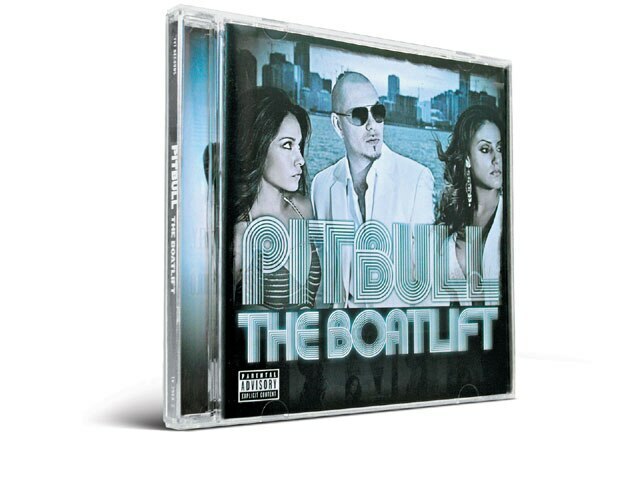 Coming back at you straight from “the 305” or “the Bottom” (as many in Miami, Florida, refer to it), and fresh from his live performance on stage at the most recent Lowrider Magazine Super Show, rap superstar MC Pitbull is back with his third full-length studio album, the Boatlift, on tVt records. this star-studded showcase features appearances by Jim Jones, Lloyd, Don Omar, trina and many others, as well as production from Play-N-Skillz, Lil’ Jon, Mr. Collipark and echo. The Boatlift includes the single “Secret admirer” featuring r&B sensation Lloyd. 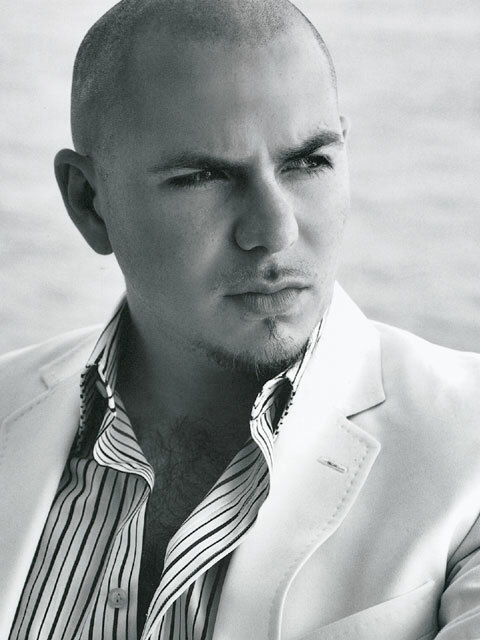 the video for the single was directed by up-and-coming director David russeau and features cameos from Fat Joe and Steven Bauer, who starred as Manolo ribera in the classic film Scarface. Other standout tracks include “tell Me,” featuring Frankie J and Ken-Y, and “Go Girl” with trina and Young Boss. The Boatlift is the best Pitbull yet, mixing the lyrically dexterous sounds of his debut with the more mature world influences of the follow-up. Several tracks on the CD contain a spicy Caribbean vibe, yet “Mr. 305” made sure that other tracks would be hard enough for his old neighborhood in Miami. Cars resting forgotten in wide-open fields—we figured that kind of treasure still exists only on posters and paintings. But every once in a while we hear from owners who found cars just like that and brought them back to life.